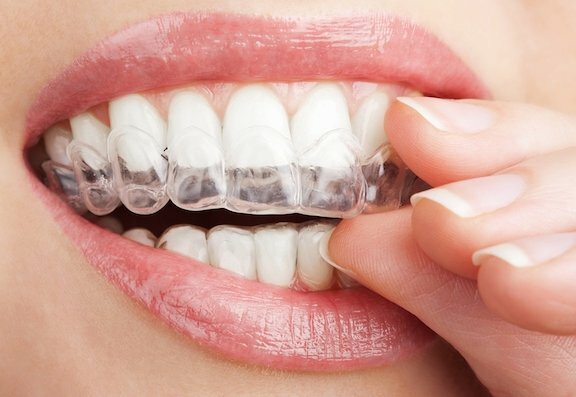 Traditional Braces V Clear Aligners? Ewan Bramley Explains All. Don’t Ignore Bleeding Gums and Gum Problems. Your Health Depends On It.